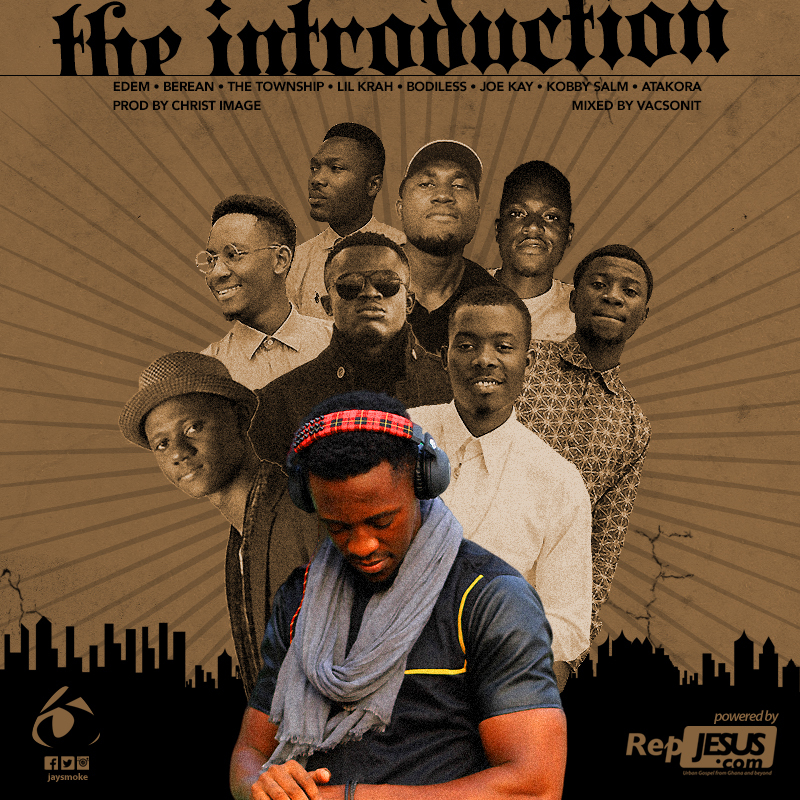 DJ JaySmoke in collaboration with RepJesus Entertainment present 'The Introduction 2017'. Dubbed the cypher of the year, the Introduction seek to present to the community young, fresh and gifted urban Gospel ministers who are making impact. Selected purely by DJ JaySmoke, this year's cypher features some of the best rappers in the industry. On the bill there is Edem Evangelist, Berean, Bodiless, Lil Krah, Joe Kay, The Township, Kobby Salm and Atakora. ''I have been privileged to be one of the goto persons when it comes to urban gospel and because of that, I get introduced to some really gifted rappers. My aim is to bring into the limelight some of these rappers whom I feel people should watch out for. Sometimes most of these guys, due to lack of exposure, are never seen or heard and that is very unfortunate. It is my prayer that this cypher will help expose these gifts to the rest of the world.'' - JaySmoke shares. 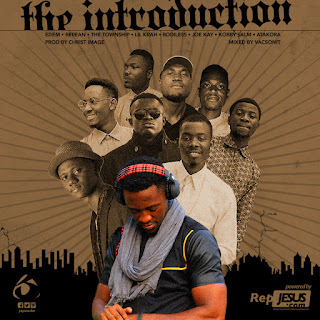 The Introduction was produced by one of Ghana's finest ministers and producer, Christ Image. Mixed and mastered by Vacs.